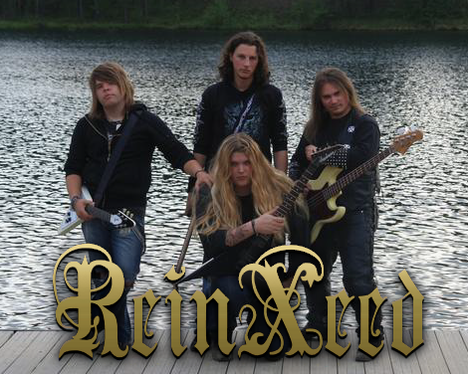 On May 25, 2011 in Japan a young metal band ReinXeed from Sweden has released 2 albums from KING Records. 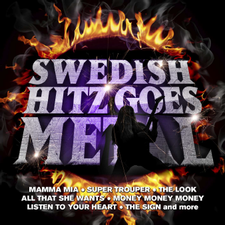 One is the concept album 1912 and other one is the project album Swedish Hitz Goes Metal. They have released an album every year after they debuted from in 2008 and now they have a great reputation of their songs here in Japan. 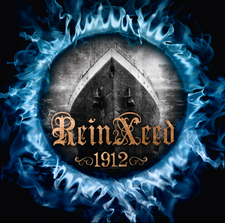 There are heavy guitar riffs, smooth melody line and a spectacular orchestrarion in the album 1912 which is based on the story of the Titanic, the famous luxury liner. It's too hard to believe this speed metal album was produced by a young band. On the other hand in SHGM, Tommy remade the Swedish Hit songs in 70'-80's into a modern metal version and he enjoyed playing and singing himself. We can see he has the potential to succeed, and his musical sense and talent are unknown.